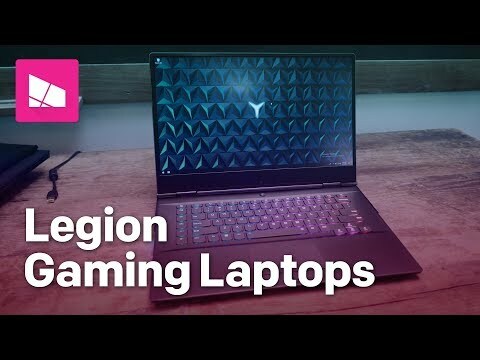 The Lenovo Legion Y530 (15") is packed with an 8th gen intel core processors, up to 16GB RAM, HDD/SSD storage options and NVIDIA GeForce GTX 1050 4GB or NVIDIA GeForce GTX 1050 Ti 4GB graphic cards. The lowest price of Lenovo Legion Y530 (15") is P53,988 at villman, which is 36% less than the cost of Legion Y530 (15") at AKULAKU (P84,999). The latest price of Lenovo Legion Y530 (15") was updated on Apr 22, 2019, 09:23.
na release na ba ang ganitong Lenovo na tablet dito sa atin? 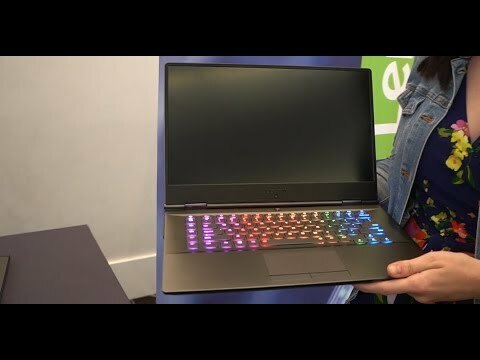 diba gaming laptop na din itong mahal na laptop? any alternative na halos same specs nito na alam niyo?